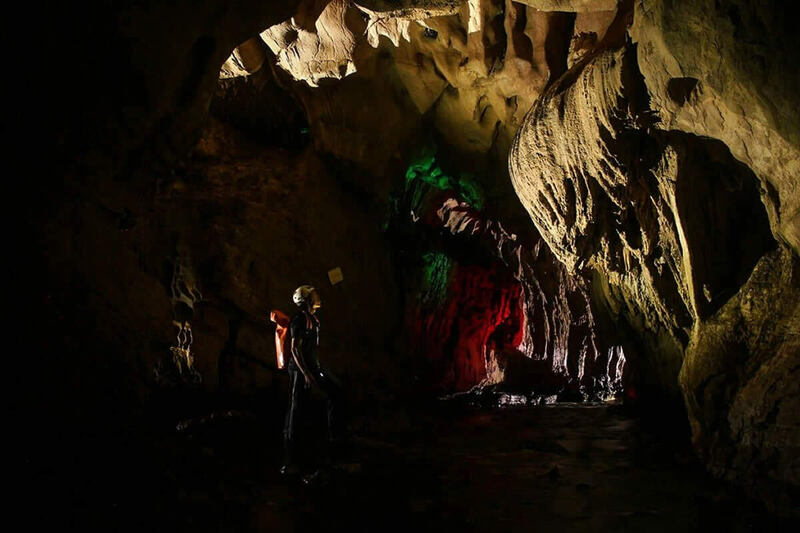 Journey into the depths of the earth on this Venado Caves spelunking tour near Costa Rica's Arenal Volcano. 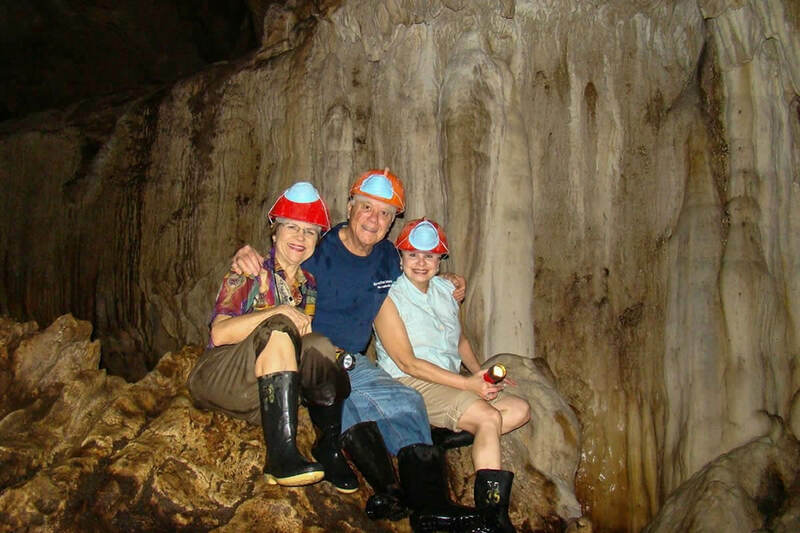 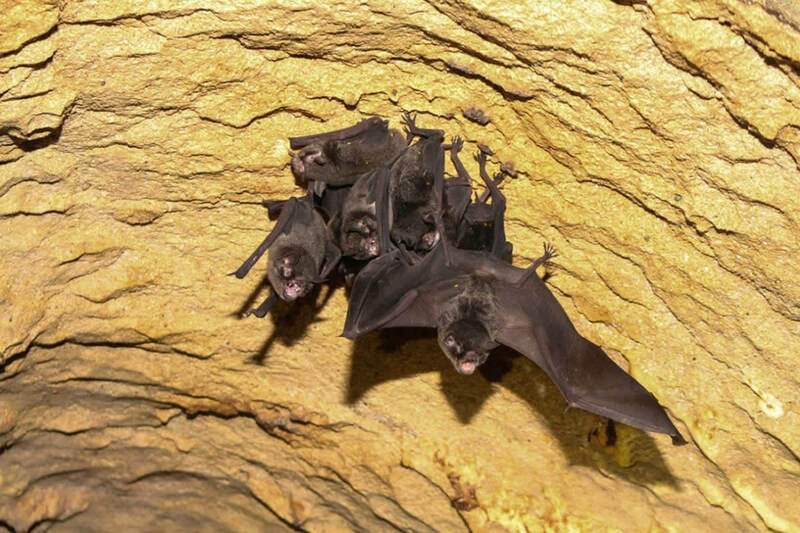 On your 2-hour spelunking tour you'll get an in-depth guided journey down through limestone caves believed to be between 15 and 20 million years old. 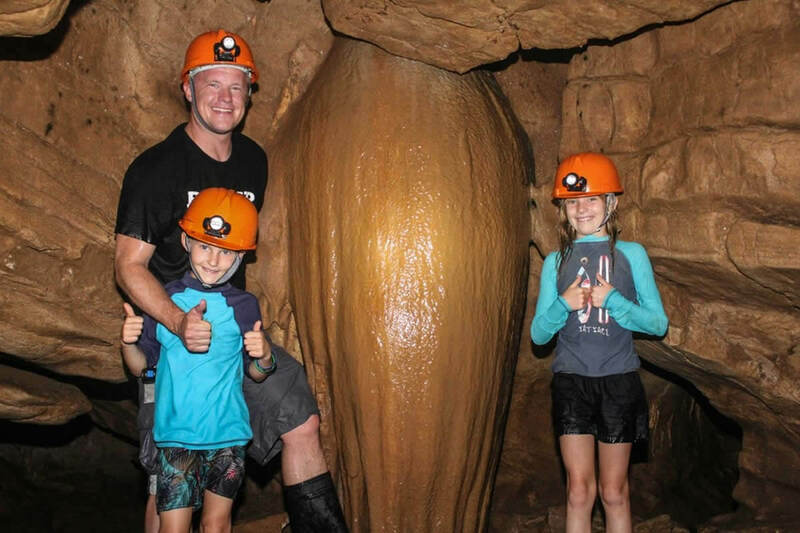 Get up close to prehistoric marine fossils and subterranean creatures as you explore the caves, which extend 8,850 ft (2,700 m) below the earth's surface. 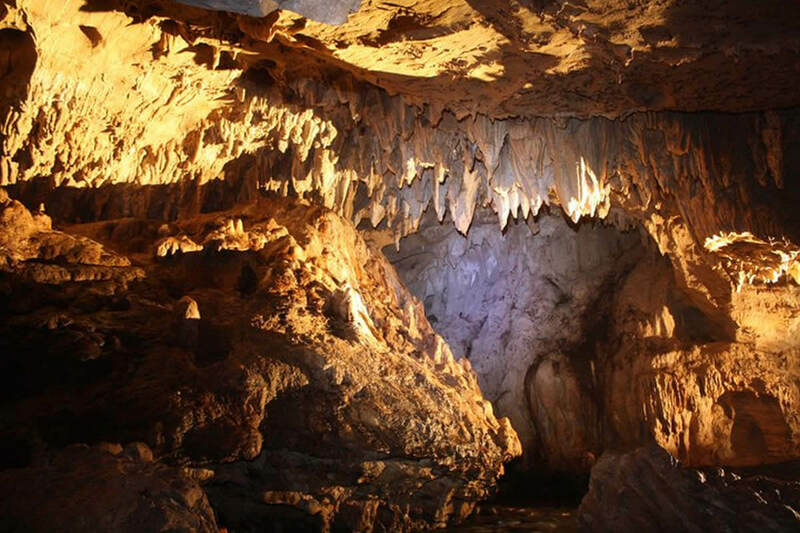 See the marvelous stalactite and stalagmite formations inside the compelling Venado Caves. 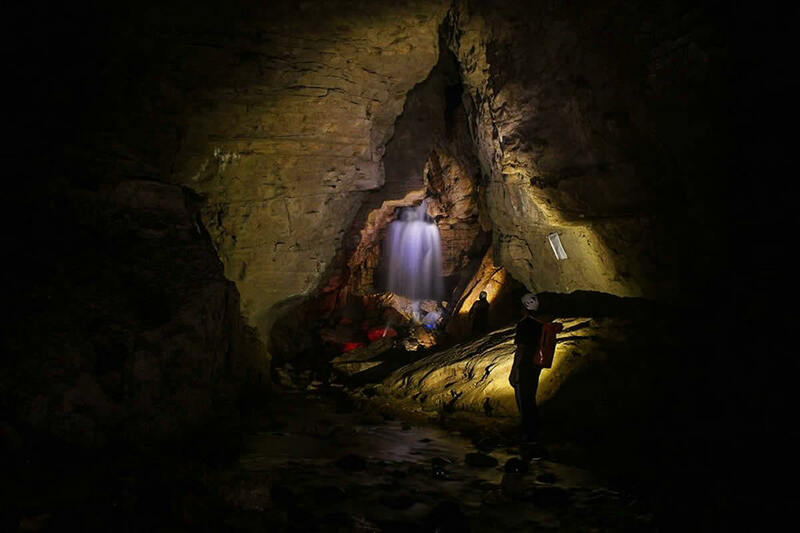 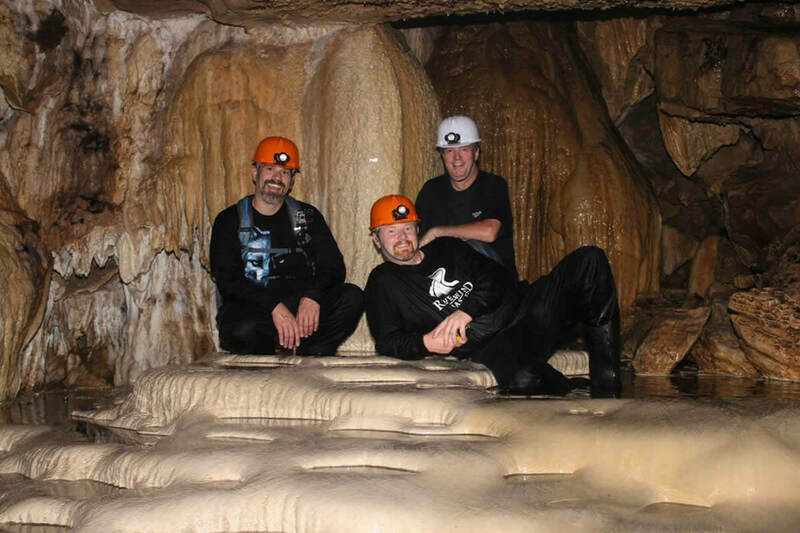 Enjoy the experience of a Spelunking Tour that takes you to see real-life underground waterfalls. 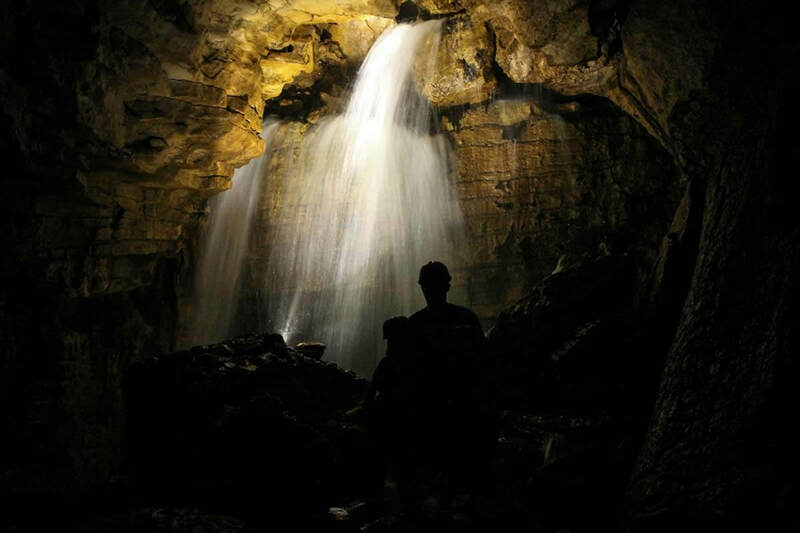 Splash in the underground streams and walk through a curtain of water (depending on the season). 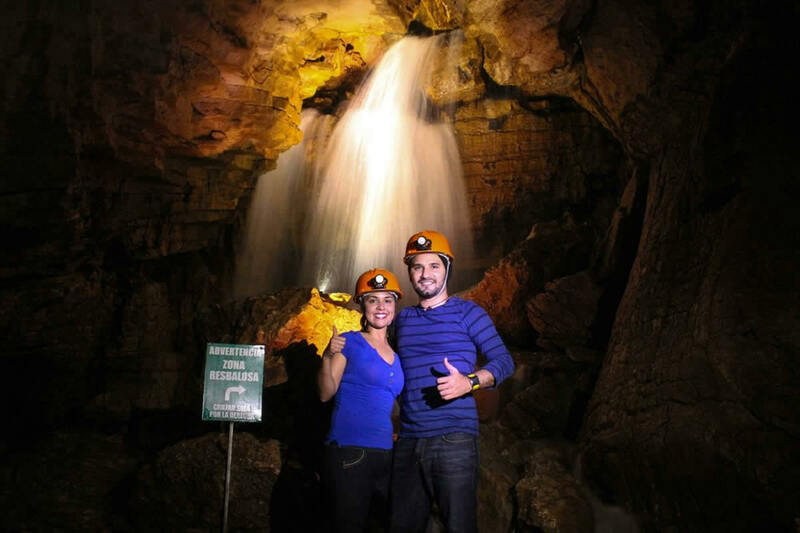 Your guide will ensure your safety while you enjoy spelunking in the beautiful and rare Venado Caves. 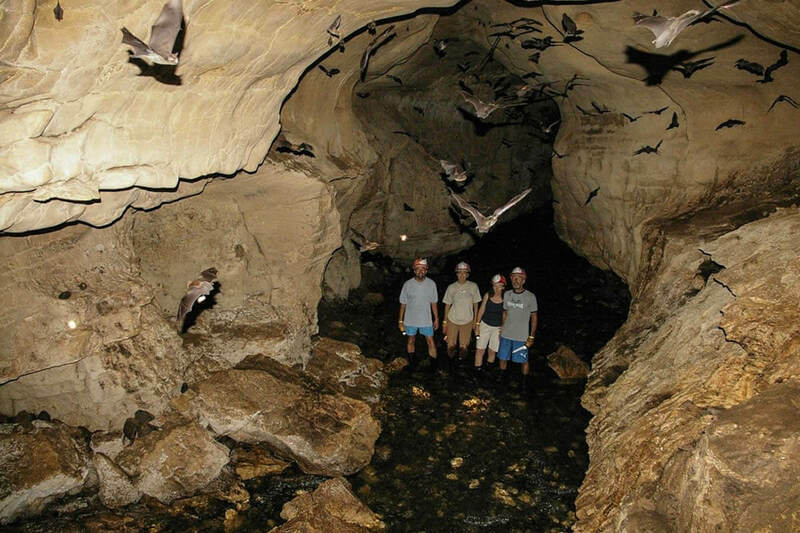 This is a one of a kind underground passage in the middle of the pristine tropical forest. 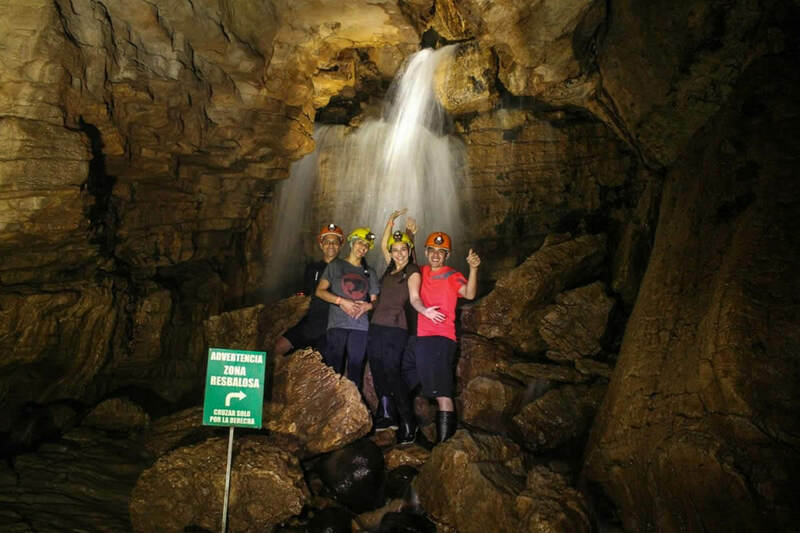 Transport, professional guide, helmet, flashlight, cave entrance, tropical fruit break. 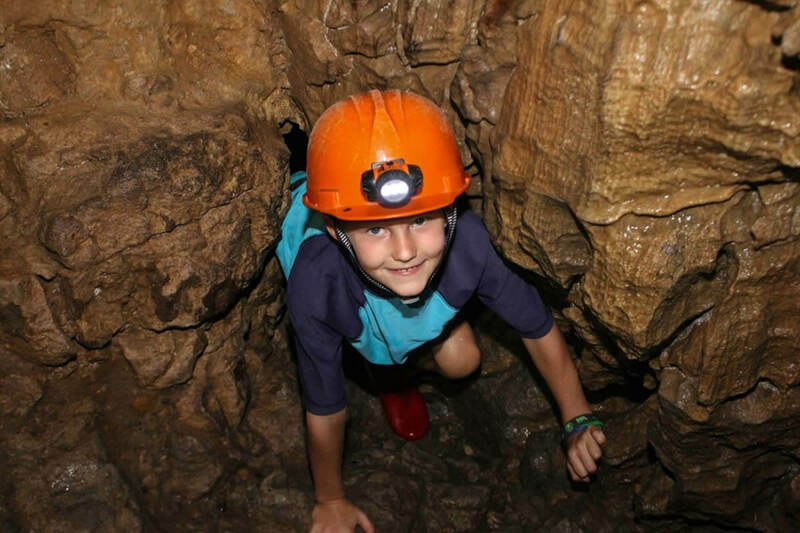 Secure shoes, camera, change of clothes, clothes to get wet, an appetite for adventure.